Well it’s Friday the 13th ad you’re feeling a little suspicious about trying a few new beers? Well The Beer Snobs are here to help because on this episode we review Russian River Brewing’s Pliny the Elder and Belmont Brewing Co.’s Long Beach Crude. 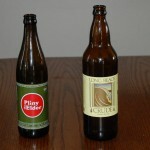 Let us know what you think of the beers and as always keep on spreading the word about our show! 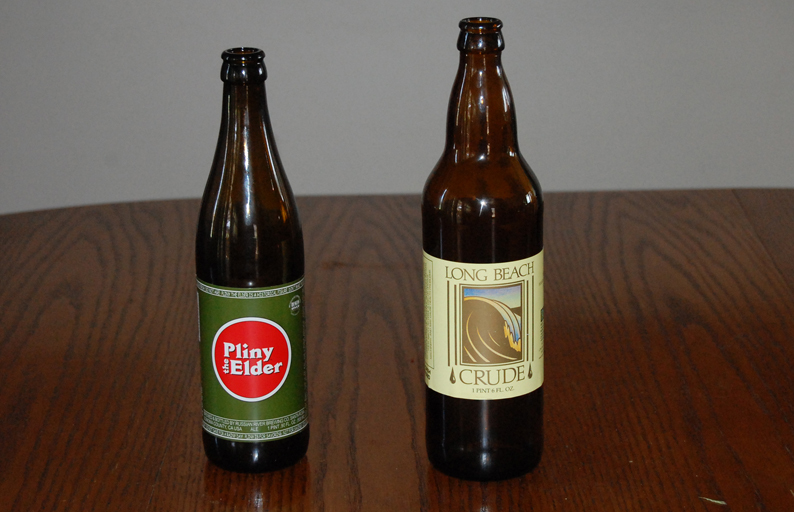 Posted in Blind Taste Testing (2011 - 2013) and tagged Belmont Brewing Co, Double IPA, Long beach Beers, Long Beach Crude, Pliny the Elder, Russian River brewing, San Diego Beerd, stout.